Working on the code in order to keep a project structure consistent I follow the coding style which is taken from Kohana PHP Framework. I do respect privacy. 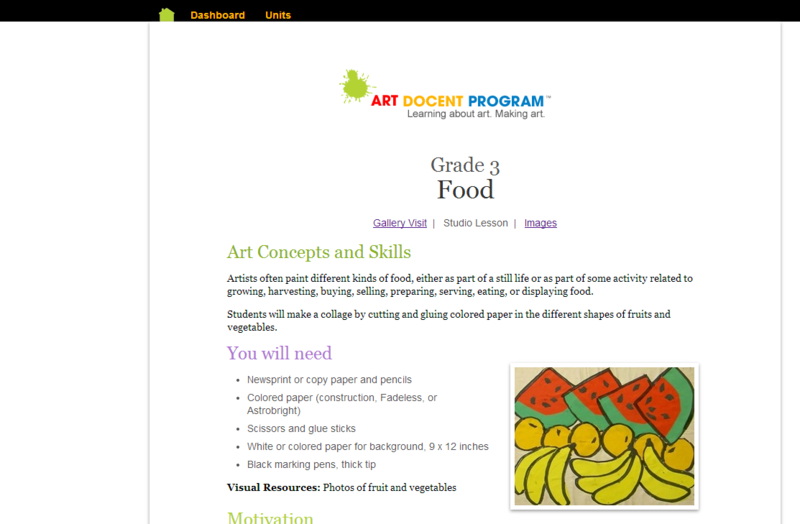 The projects listed below are the only that I can show you as a portfolio. Web development works provided according to the contracts with signed NDA are omitted. Please keep in mind I do NOT include into this list the projects that took less than 20 hours. 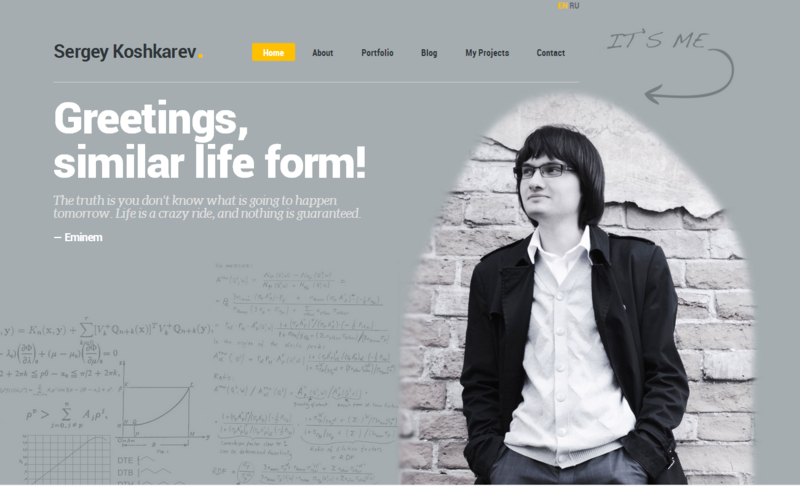 sergeykoshkarev.com is a piece of my own freedom, my own website, blog and personal space, a way to communicate with the whole World. 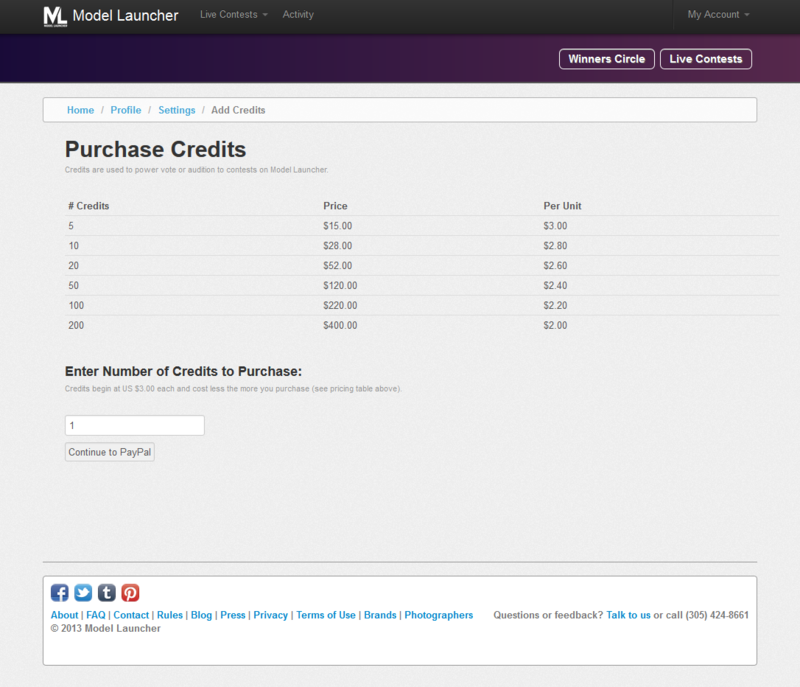 Being a developer myself I constantly modify and improve my site to match my recent needs. The world is changing every hour, and I have to be in 'fashion' of newest IT developments. Also sergeykoshkarev.com includes CRM system which is aimed for invoicing my clients, to handle payments and to have a storage of the tasks I completed. 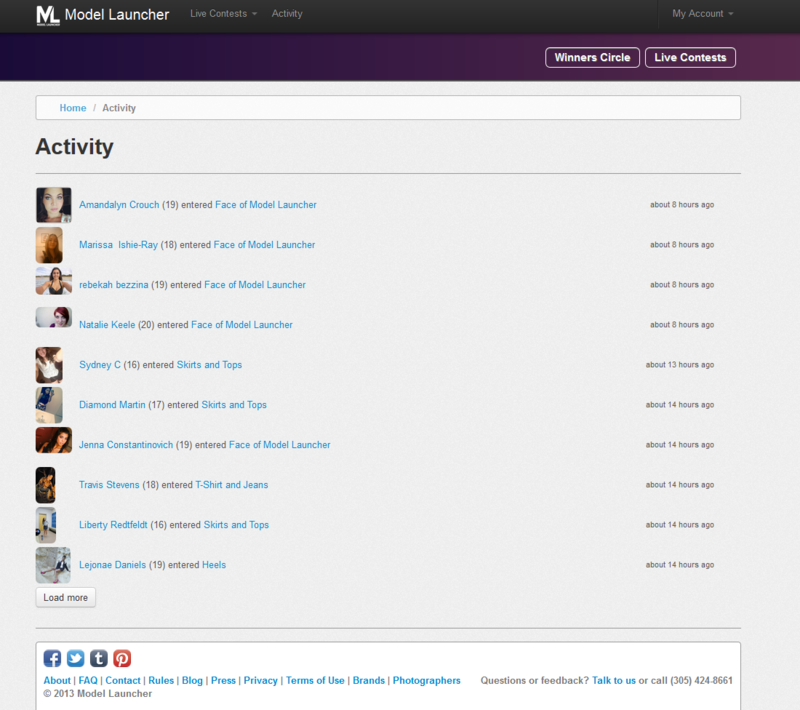 ModelLauncher.com is an online modeling competition website where aspiring models compete in monthly themed contests. 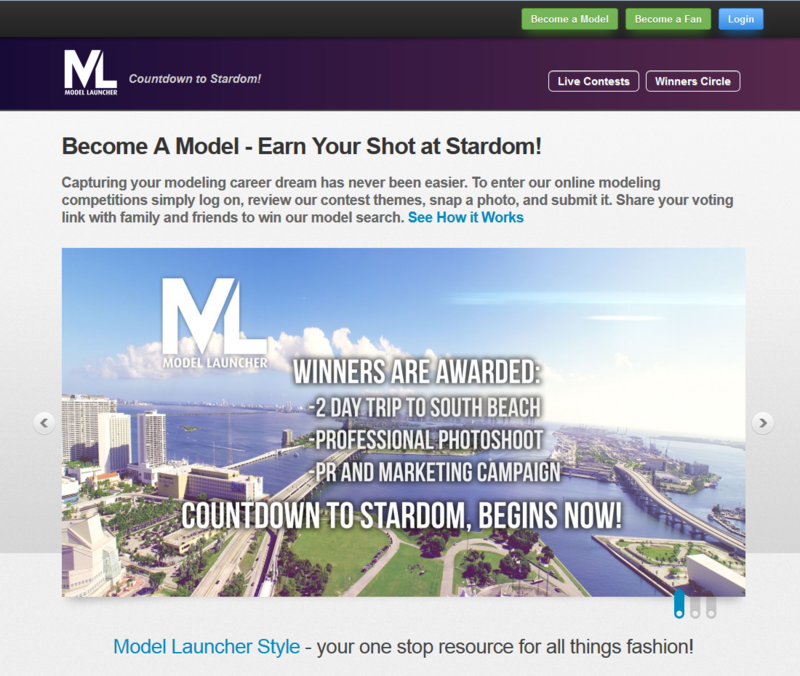 Winners are awarded a paid trip to Miami, a stay at the W Hotel South Beach, a professional photo shoot with photographer John Fisher, and publicity support by a fashion PR firm. Do you want to be a supermodel? I'm sure the answer is 'yes, of course I do'. That's why this is project exactly for you. Create your account, post your photos, take a part in contests, tell your friends to help you to win by getting maximum amount of voting points and ... you will win a trip to Miami! 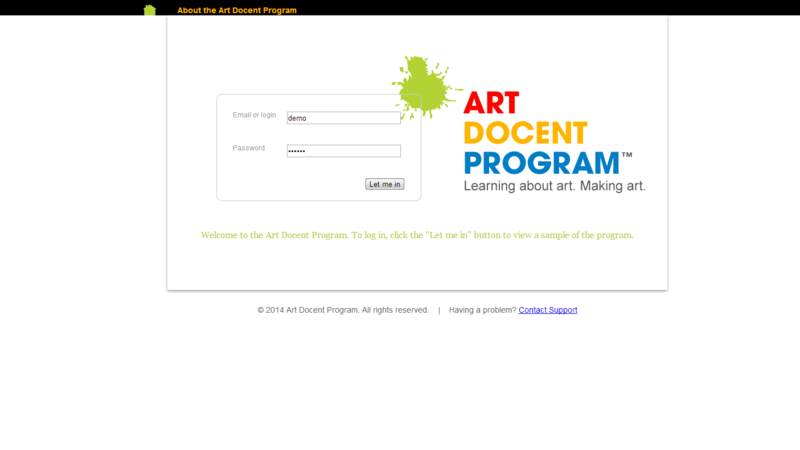 Web based application to send/recieve SMS. 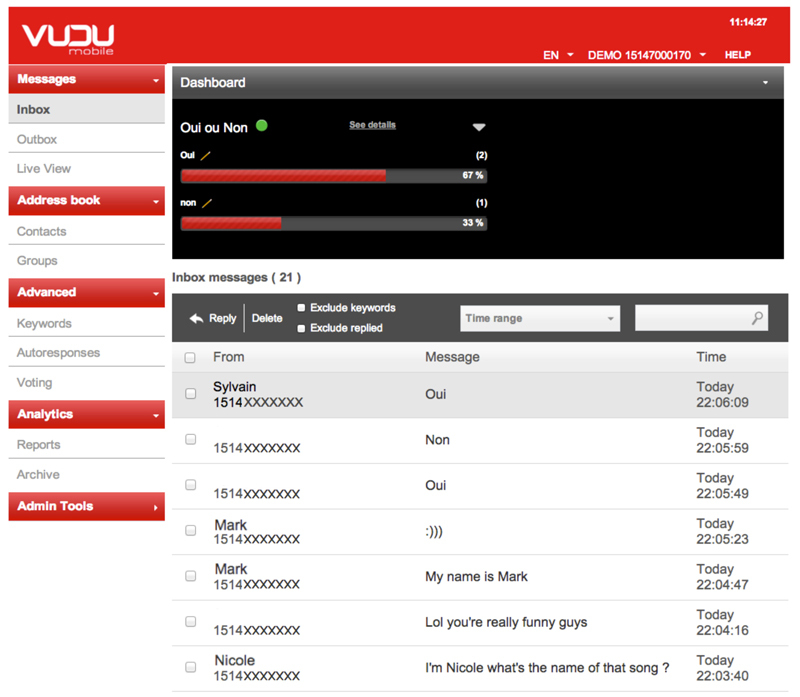 The tool aimed to manage routine work of radio DJs and people dealing with SMS broadcast. You need to send a few thousands of text messages and you don't know how to do that? Ask 'Vudumobile' for that! Do you need to organize SMS voting in real time? 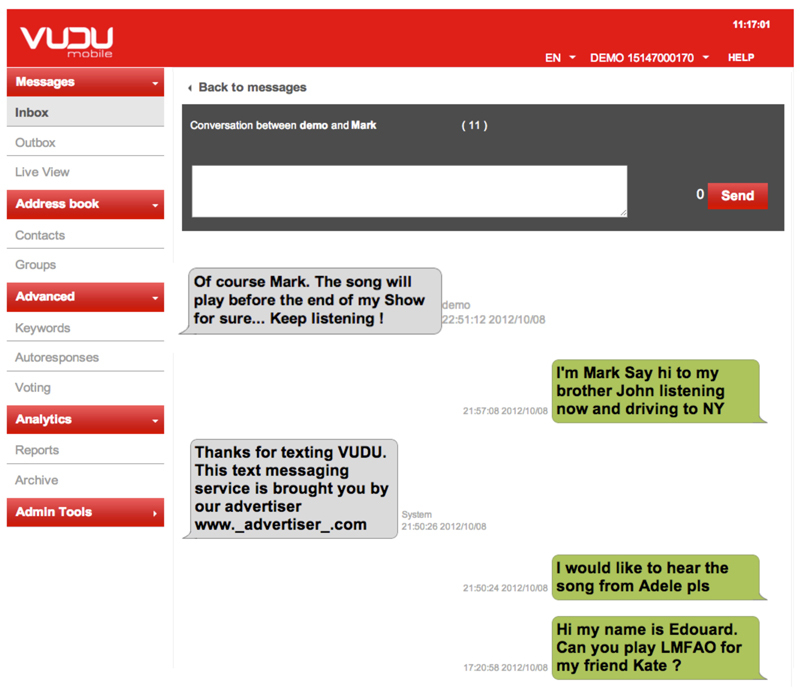 Ask 'Vudumobile'! 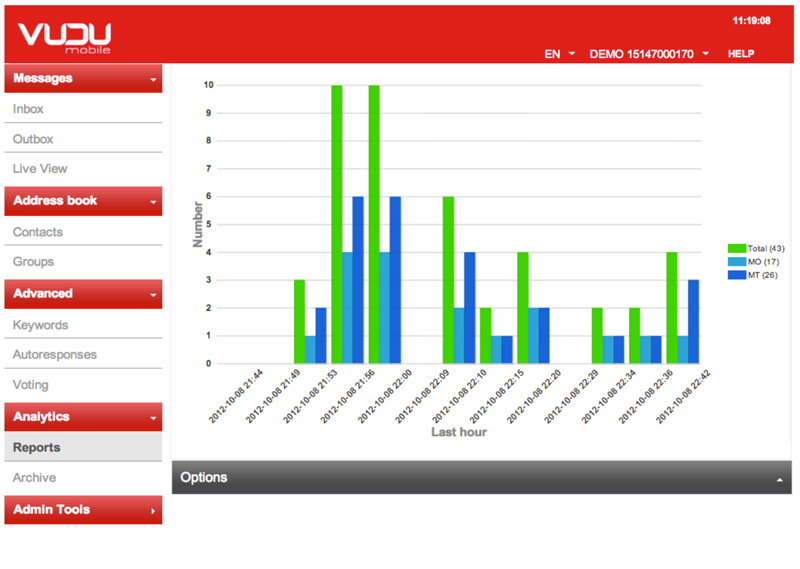 Flexible autoresponds using multiple keywords, detailed reports and charts - all this implemeted in 'Vudumobile' with clear understanding of the business. Thousands hours of work, complicated application structure, different access levels, background processing, realtime updates - this is not a full list of interesting things inside the app we're working on. 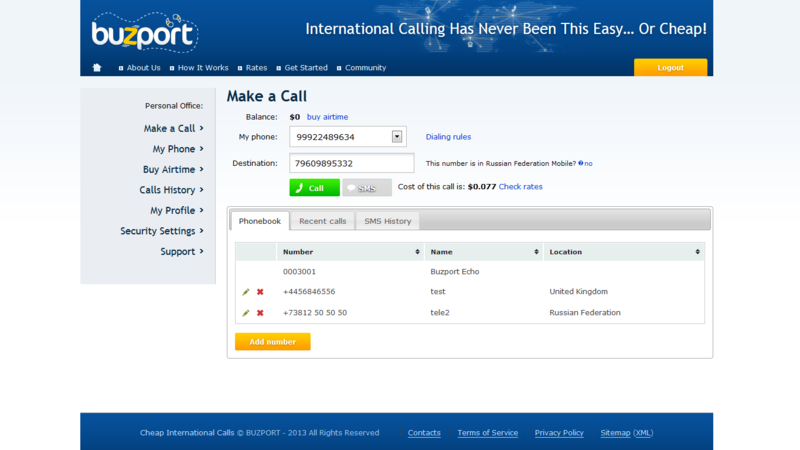 VoIP application based on Web3Tel API. 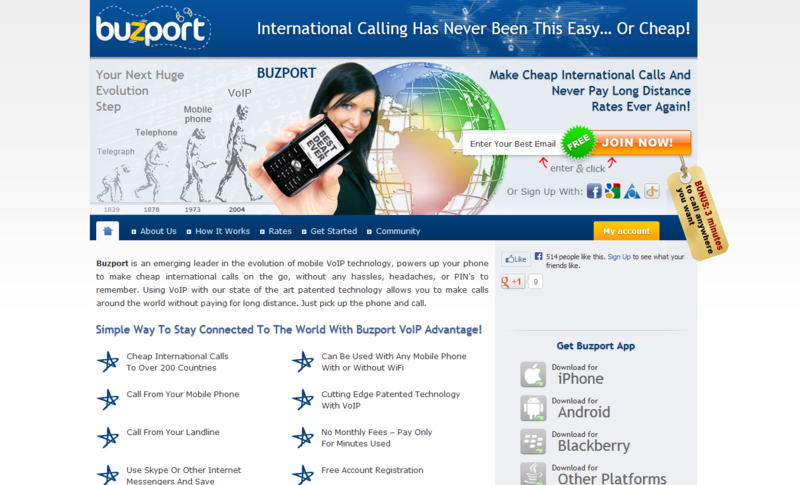 Buzport is an emerging leader in the evolution of mobile VoIP technology, powers up your phone to make cheap international calls on the go, without any hassles, headaches, or PIN's to remember. 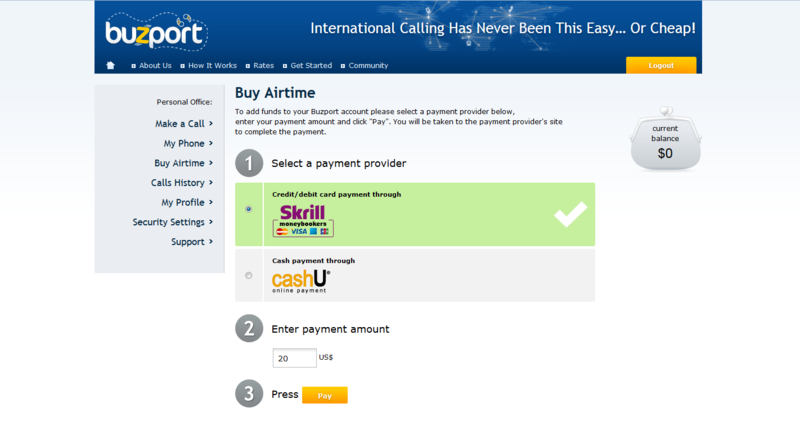 Cheap international calls and SMS, ability to call to different providers like GTalk, Skype and other e-services. How is that possible? Only with Buzport and by new generation of VOIP api provided by Web3Tel! Mobile applications for most popular platforms . Nowadays, after 4 years of life the 'Buzport' project is closed. 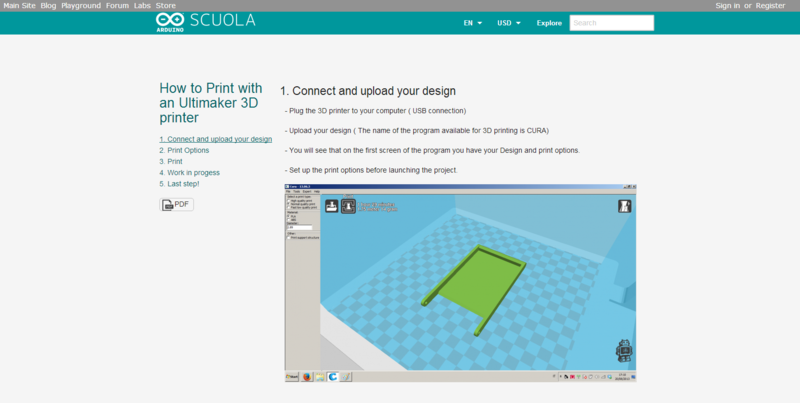 'Scuola' of Arduino is a place where people may share their lessons about Arduino - based projects. 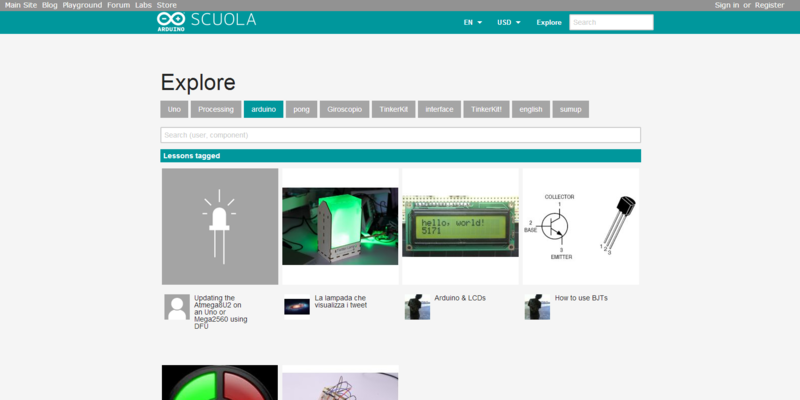 'Scuola' is a part of a big Arduino infrastructure which includes forum, e-shop, blog etc. A lot of people would like to implement their own idea using Arduino products. This site is to help those people to get needed information, share insights. Keeping social networks' elements 'Scuola' has intuitive user interface, a common access point through Arduino account, and straighforward functionality which becoming more interesting by every development iteration. If you're already opening Arduino world you may publish your own lesson or step-by-step guide and become 'Ardu-star' in a while! 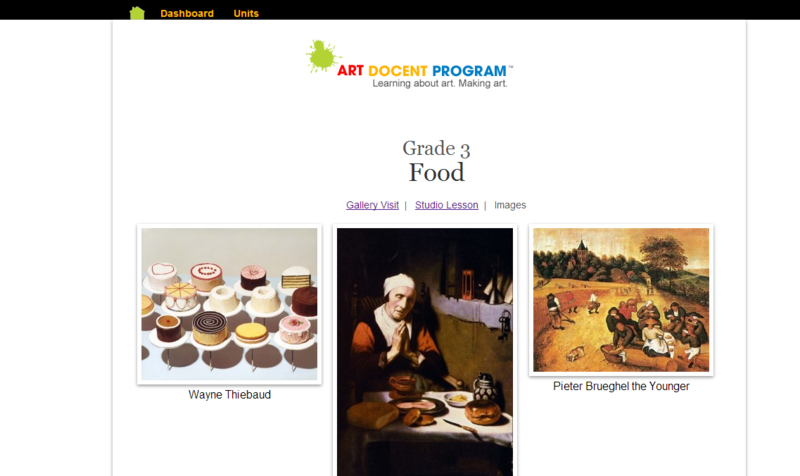 CodeIgniter based CMS with different access levels (admin, manager, user => grades, units). 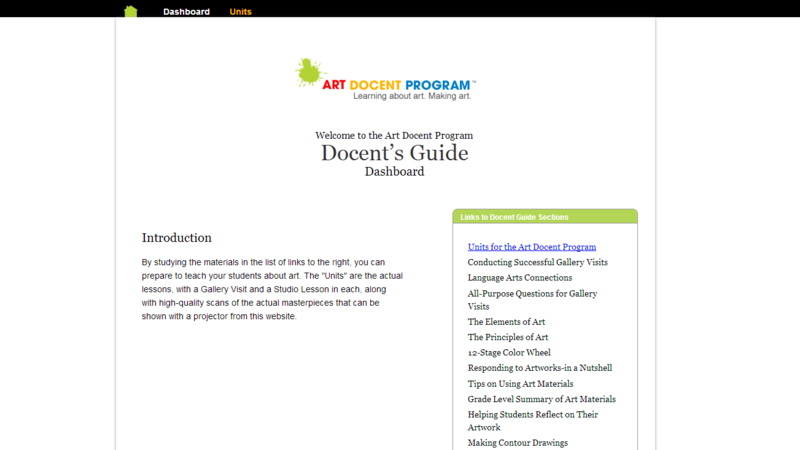 Used by http://www.artdocentprogram.com/ to sell educational lessons to art schools. 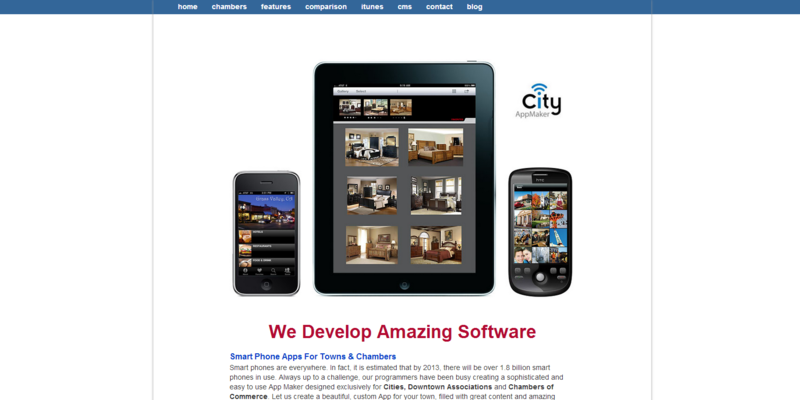 Put your own content, click on a button and get your iphone application right away. Here is how the app developed by me is working. You don't need to be iphone developer or advanced web user. Simple like your five. Currently closed due to moving to another platform. Is your laptop broken? You don't know what wrong with your laptop? Ask these guys to help! 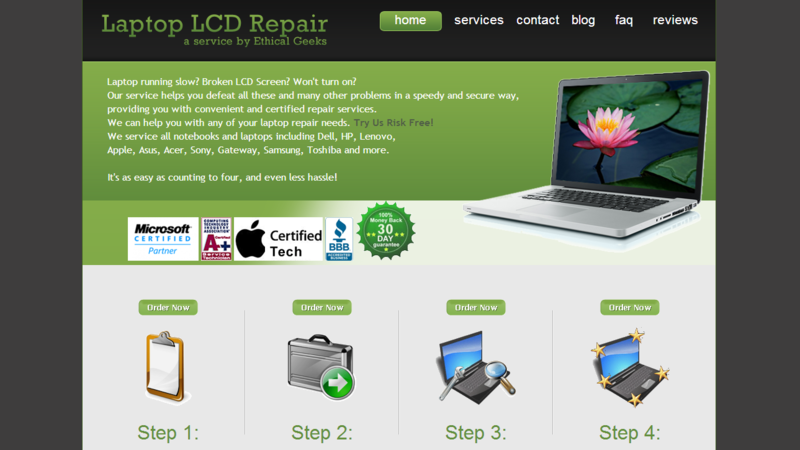 6 pages website about laptop repair company.